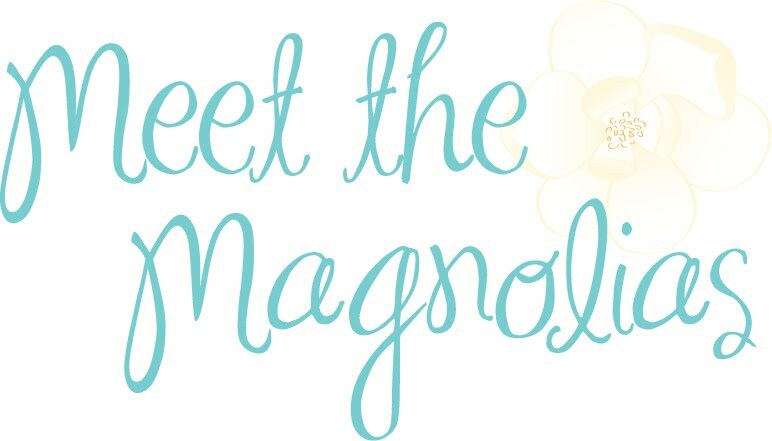 Meet the Magnolias: Fa la la la la, la la la la! One of my favorite things about Christmastime is the music!!! 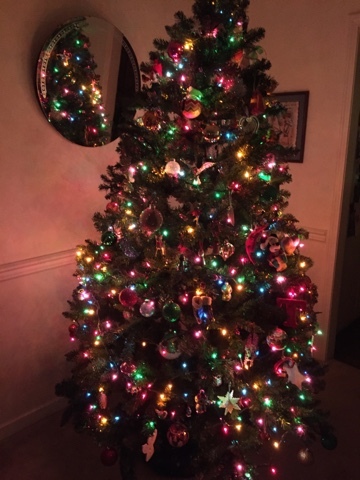 Jordan and I played several albums the other day as we decorated our tree (pictured below). What are your favorites? Anything I should be listening to? Let me know in the comments below, or send me a tweet @jesstinybird! 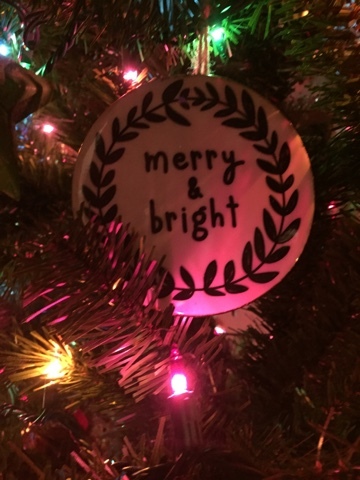 Hope your December is off to a spectacular start!